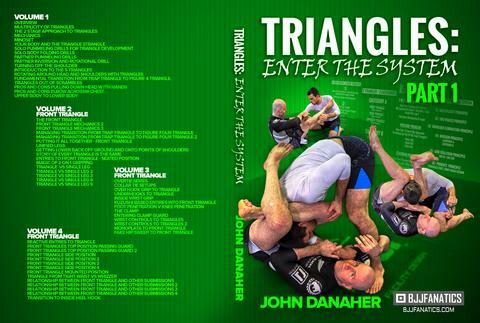 IBJJF will be organizing the 3rd edition of the grand Prix for which the awards total over 40.000$. This time it will be a Nogi grand prix which makes sense being that 2019 is ADCC year and many veterans are already prepping full time. 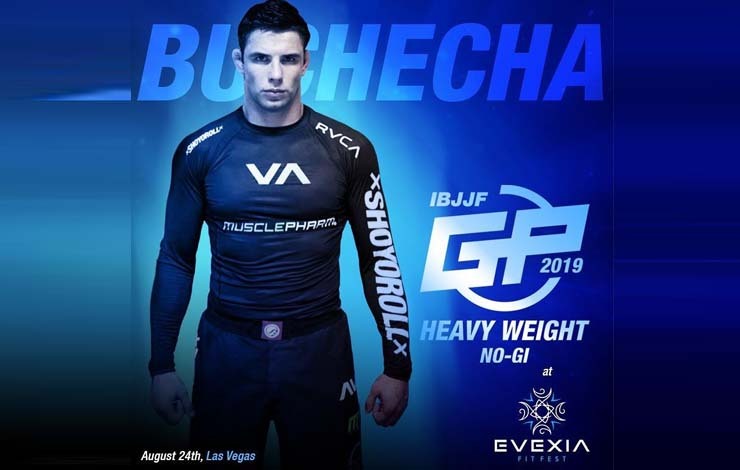 The IBJJF Pro League Heavy Weight GP is back in 2019 and going to be bigger than ever. Marcus “Buchecha” Almeida is our first athlete to confirm for this 8 man tournament! The 1st place grand prize winner takes home $40,000. USD and 2nd $10,000.USD. Who would you like to see challenge Buchecha in this event? Also, the event is NoGi this year! It all goes down at the Evexia Fit Fest on August 24th. Stay tuned for more announcements. Following many announcements in the comment section ibjjf has taken to clarifying that to participate in this you must be the only person from your team and as such team Atos will only have one representative for instance.